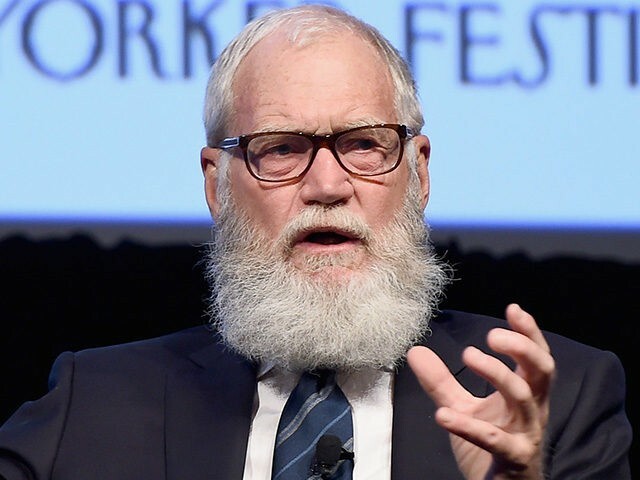 Former late-night host David Letterman took aim at President Donald Trump and the members of his administration in a lengthy interview with New York magazine this week, explaining that he’d still love to interview the real estate mogul-turned-president one final time. The 69-year-old former Late Night host, who retired in 2015, said that today’s late-night shows have an “obligation” to challenge the president, and described how he would interview Trump if he could get one final shot at him. “Let’s stop that. We don’t need more confirmation that there’s something wrong with Donald Trump. Let’s instead find ways to rebuild what is rational. And the Democrats, goddamn it, get a little backbone, get a little spine. Holy God. First of all, because I’m always thinking about myself, I think, I was about John Lewis’s age when he marched across the Edmund Pettus Bridge. Would I have had the guts to do that? The all-talk John Lewis goes down there and gets a goddamned skull fracture. I mean, Trumpy will never have to worry about a skull fracture because of the hair. Thank you! How do you know if Donald Trump is lying? His lips are moving. Thank you! But in addition to every other thing that’s wrong with the Trump, he’s ignorant in a way that’s insulting to the office, insulting to America, insulting to human rights, insulting to civil rights, insulting to John Lewis. Trump saying that broke my heart. Read Letterman’s full interview with New York here.